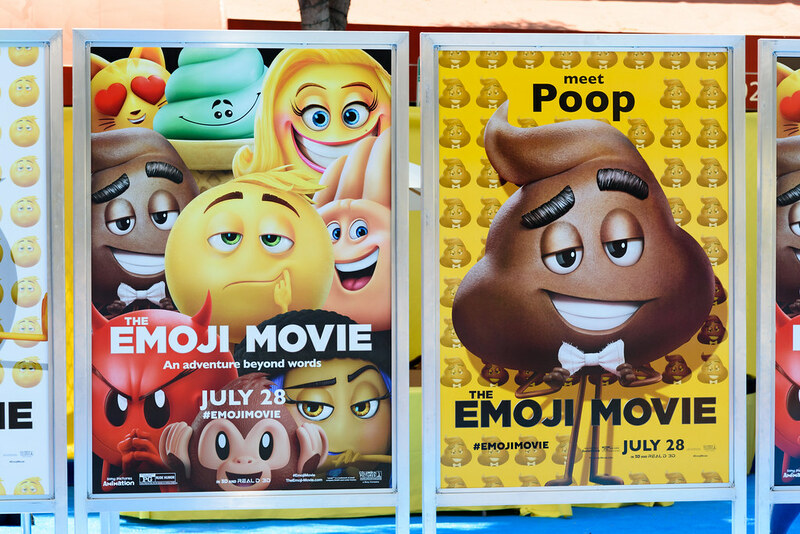 The Emoji Movie Review - Has the Emoji Trend Gone Too Far? Every now and then in the world of movies, we see some real turkeys that don’t only impress us simply by how truly awful they are, but also by how flagrantly they try to cash in on a specific part of popular culture. Hollywood has seen a plethora of films made purely to cash in on trends, as well as sequels made with the intention of making money (we're looking at you, George Lucas!) but perhaps the prize for the biggest turkey of them all goes to The Emoji Movie, and the woeful story that it tells its unlucky audiences! With the current 8% rating from 92 reviews on Rotten Tomatoes, a comparatively generous 1.8 ranking on IMDB, and some critics actually refusing to call it a movie in the first place, the film isn't exactly getting what you could call rave reviews. Indeed, perhaps the most shocking aspect here is that the movie grossed $25 million on its opening weekend despite the fact it has been so universally panned (never underestimate the public’s love of cinema!). 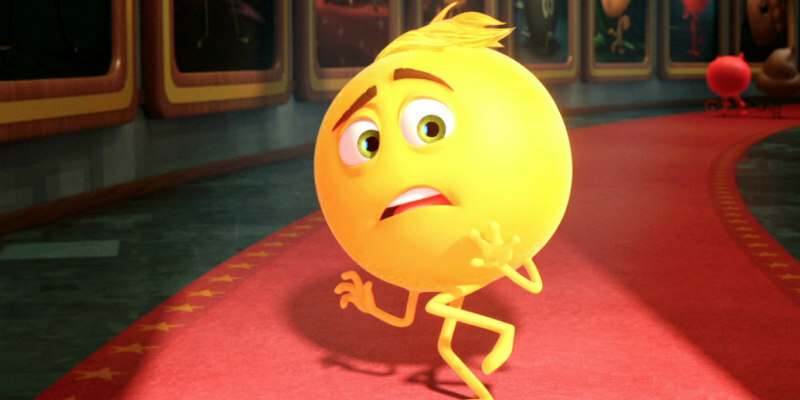 The film sets out almost to mock the very idea of emojis by introducing a plot that focuses on an emoji who has too many emotions and has to go on a journey of redemption as a result. This is all very well, but let’s just restate here that this is a movie plot that has to be played out over a typical movie time frame... Despite the fact that the movie is almost certainly worse than most of the terrible films of 2016, and makes the list we had previously compiled for 2017 look like a bunch of excellent films (even Guardians of the Galaxy Volume 2 has a more coherent plot), it seems as though the word of critics isn't quite enough to fully kill off a movie nowadays. Sometimes movies are made with a decent idea in mind and just don't quite hit home (like the Dredd remake of 2013). However, The Emoji Movie simply looked to build on the fact (albeit a pretty interesting fact) that people use the 2,666 unicode standard emojis about 6 billion(!) times every day. Such is the cultural significance of emojis they have not just permeated the world of movies but have also managed to spread themselves from the world of smartphones to an integral part of documenting your life via Instagram, Twitter, and Facebook. Even a company like Coca Cola has been doing promotional posts. This is backed up by the fact that of the thousands of emojis, a reported 267 of them are flags from countries, suggesting that they are often used as a way to boast about where you are. Such is the range of emojis that are available that translation agency Today Translations have hired what they call "the world's first emoji translator" to avoid any mishaps! Marketing ploy or not, it earned the agency mainstream coverage from companies such as CNBC. Indeed, emojis are now so popular and used so often that there's even a slot machine featuring them. Called Emoti Coins Slots and available on Betway Casino, the slot game features some of the most well-known emoji faces, including smileys and sunglasses emoji. 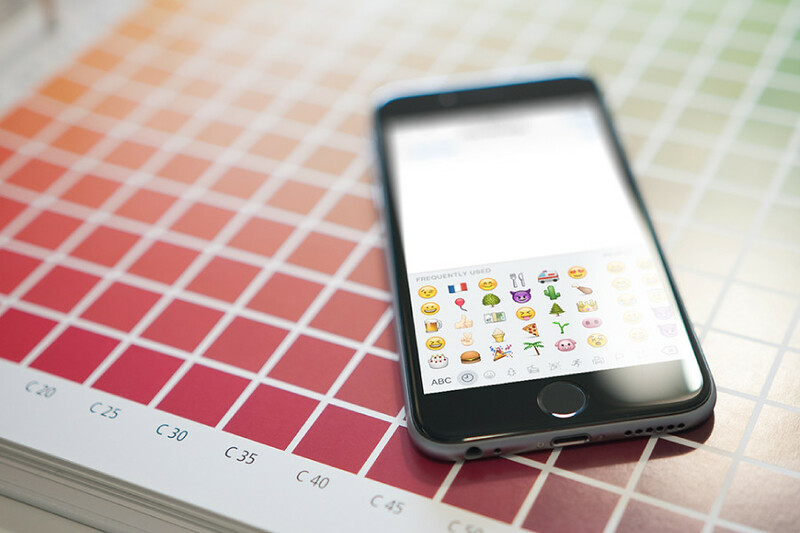 Even the likes of Burger King and Taco Bell have worked hard to use emojis in clever ways to help make their brand stand out (Taco Bell even created their own taco-emoji generator!). 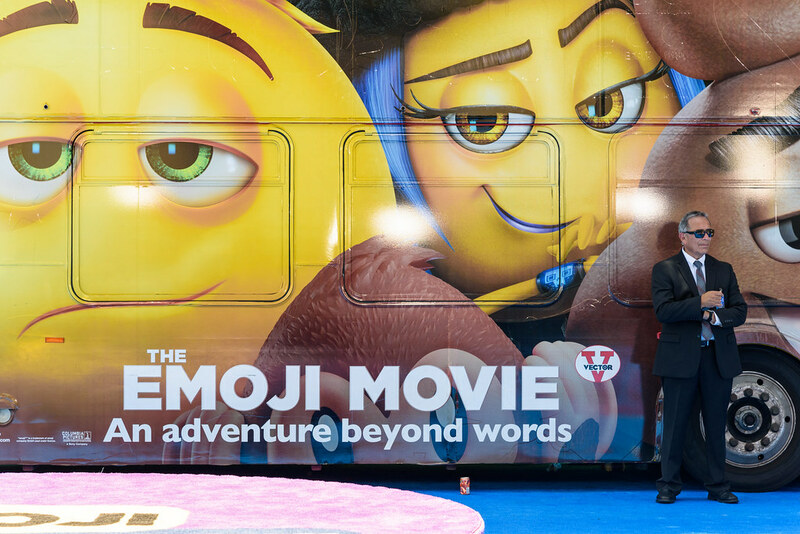 You may think that the emoji phenomenon has reached its zenith, but the truth of the matter is that emojis are going nowhere fast, despite the fact that The Emoji Movie has certainly done its best to kill off the trend. Indeed, for many, the idea of sending a message or a tweet that doesn't contain an emoji of one sort or another is a completely alien concept. In fact, if you Google the phrase "will emojis disappear?" you are likely to find predictive text telling you that the more frequent searches are ones that ask whether emojis are going to be recognized as a new language or even allowed to be included in passwords! Neither of these two ideas is in the immediate pipeline, but the fact that the conversation is heading in this direction shows that the world of emojis is still very much in the ascendancy. With the trend still very much on the up, don't be shocked if we start to see a few rumors that there will be a sequel toThe Emoji Movie, perhaps acting in a way that Disney's Star Wars brand treated the Episode I-III revival, used to generate money out of an idea that was a beautifully simple one in the first place.